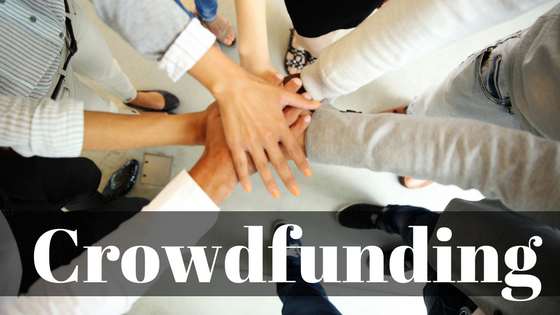 The Internet is a perfect vehicle for anything that requires connection with a large number of individuals, so crowdfunding has benefited the lives of many people in the recent years. Here are some successful examples of both business and humanitarian crowdfunding campaigns in 2017. Raised over a million dollars from more than two thousand people. While electric cars are slower and more expensive than their petrol-consuming counterparts, electric bikes are gaining popularity among those riders who fancy their bikes more as a transportation device than as a piece of training equipment. 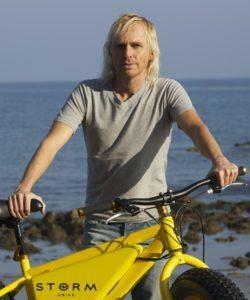 Affordable and with a thin lightweight frame, it contains a 350W motor and it can achieve the speed of up to 32 km/h. Children’s money card and app aimed to help parents financially educate their children from an early age. The campaign was planned to raise 2 million pounds but ended up raising twice as much. The application has a parent account and a child account. Parents can set up regular weekly payments into their kid’s account and monitor and influence their habits by introducing and removing spending limits, restricting where the money can be spent, offering tasks as a way to encourage the kid to work for some extra cash. The kids can set saving goals and the app provides graphical charts to tell them how well are they following their plan. Because it is also a regular VISA card, the kids can spend money online within the predetermined rules. If the rules are broken, the application provides an explanation what was done wrong. Another great idea based on creating a light version of an otherwise expensive and complicated product. 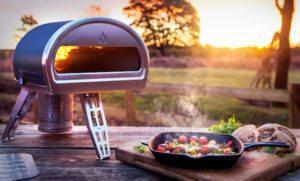 A portable oven which produces restaurant-quality pizza in 90 seconds. It can also be used to prepare meat, fish, vegetables, and many other types of food. This product was envisioned by Tom Gozney of Gozney Ovens, and funded by more than two thousand people, raising in excess of a million dollars. However, the success didn’t come overnight. Gozney and his team experimented with different versions of the oven since 2012 before launching the campaign last year. The oven can be fueled by gas or wood. Its main feature, besides being portable, is its interior made of special thermal elements which contain the heat within in a way similar to a traditional stone bake oven. Kids who grow up in neighborhoods like Compton, California have very little chance to enroll into prestigious universities. But Elijah DeVaughn didn’t give up his dreams and thanks to a humanitarian fundraising campaign . They collected $21,000 dollars and managed to get into the university which produced many Nobel Prize laureates, US presidents, and world’s foremost scientists. The crowdfunding is still underway, raising money for his books, clothes, and other ongoing schooling expenses. 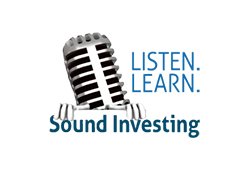 An innovative approach to both crowdfunding and investing in the share market. The funds are converted into stocks, providing the holder better liquidity than the usual equity crowdfunding ventures, since the stocks can be sold at any time. 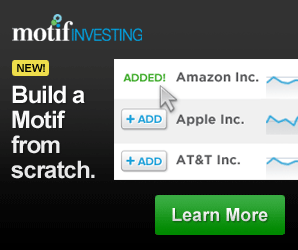 Companies like SSX are using this new investment product to find their place in the business dominated by major online trading platforms like TD Ameritrade, CMC Markets, and others. 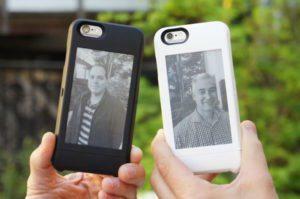 Designed for iPhone 6 and 6+, popSLATE offers a unique full-screen e-ink display, e-reader, easy access wallet, reduced battery usage, touchscreen, dashboards, newsfeeds and many other features. The model is an improved version of the original popSLATE which was released in 2015. The second model had much more success than the first, mostly thanks to the crowdfunding campaign on Indiegogo, which raised more than a million dollars. Jimmy Ford has been working as a repo man for twenty years. When he had to repossess a 1998 Buick from the Kipping family, a couple in their eighties, and heard their story, he felt he needed to do something about it. In the most unusual act of kindness, he started a crowdfunding campaign and managed to raise 28000 dollars for the return of their car. 716 people contributed, and it took five months to raise the whole sum.